Perfect for connecting PlayMaker (wireless media streamer) to the PC socket (Aux or Tape input socket) of your Beolink Active. THIS CABLE IS AVAILABLE TO SPECIAL ORDER ORDER ONLY - PLEASE CONTACT US FOR ADVICE IF YOU WISH TO PLACE AN ORDER. 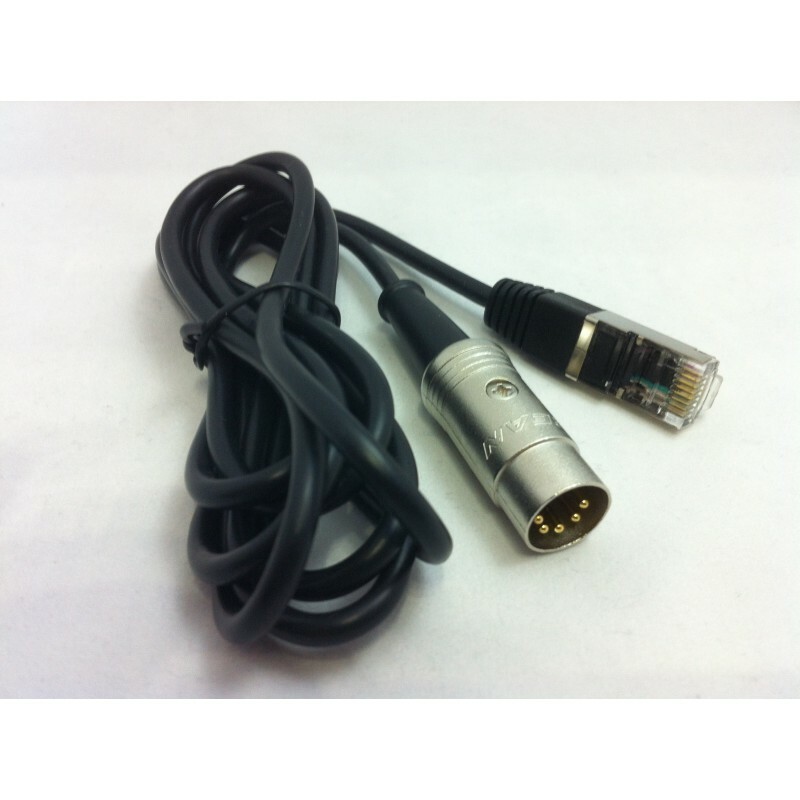 Sounds Heavenly are proud to launch our new RJ45 Powerlink to Beolink Active PC socket input (5 pin DIN) cable. These cables are perfect for connecting from the PlayMaker (wireless media streamer) to the PC socket (Aux or Tape input socket) of your Beolink Active - enable wireless Airplay on your B&O network and stream direct from your iPhone or iPad! If you are in any doubt about suitability, please ask. Suitable for either type 161x or 163x - please check the Type Number printed on your Beolink Active box and choose the relevant option when purchasing - if you are in any doubt, please contact us for advice! Using this cable you can use your B&O Playmaker to make your Beolink Active Airplay enabled - wirelessly stream from your iPhone, iPad, Macbook etc to your B&O network!